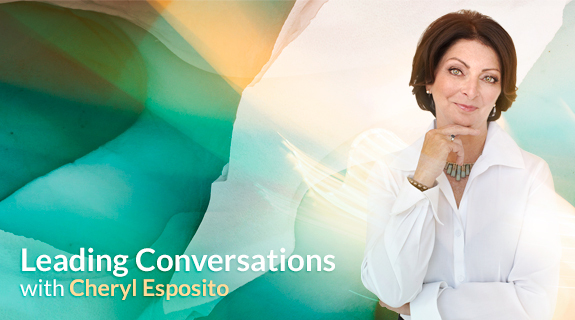 Cheryl Esposito welcomes don Miguel Ruiz, the international bestselling author of The Four Agreements: A Practical Guide to Personal Freedom. His other books include: The Mastery of Love; The Voice of Knowledge; and The Fifth Agreement, co-authored with his son, don Jose. Born into a family of healers in rural Mexico, Ruiz was chosen to carry forward his family’s centuries-old legacy of Toltec wisdom & healing. Instead, Ruiz chose to attend medical school & become a surgeon. In the tradition of the Toltec, a Nagual (shaman) guides an individual to personal freedom. After exploring the human mind from a Toltec as well as scientific perspective, don Miguel combined old wisdom with modern insights creating a new message in The Four Agreements. Here he offers a powerful code of conduct that can rapidly transform our lives to a new experience of freedom, true happiness, & love. Join Cheryl Esposito & don Miguel Ruiz to discover the Toltec wisdom that can transform your life!